Looking for a great way to spend the August Bank Holiday? Come along to Ormskirk MotorFest. With everything from motorcycles, super cars, classics and bubble cars, there is something of interest for everyone. Town Centre: Come and find us in the town centre near the clock tower. MotorFest takes over the streets of Ormskirk for the day, where you can get up close to the cars, motorcycles and their enthusiastic owners. Coronation Park: More great cars and motorcycles located in the park, nestled between food and drink venues and a variety of stalls. Live music will be provided in the band stand. All in all, a great atmosphere. 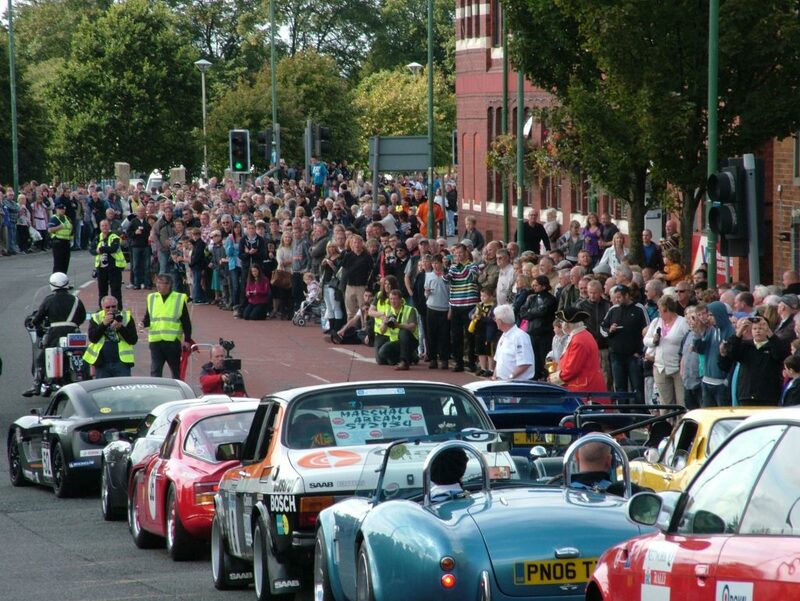 Parade: The highlight of MotorFest for many people is the afternoon parade. We close the one way system to the public, to provide space for the world’s best cars and bikes to parade through the town. Due to high numbers attending MotorFest, we highly recommend using public transport. Take a ride on a Classic Liverpool Corporation bus from Edge Hill University (external site) just off the A570, where a (paid) all day park and ride service is available. Coming by train? There is a regular train service in operation to Ormskirk train station. We are conveniently located just two minutes’ walk from the station. Visit the Merseyrail website (external site) to plan your journey.